DayTech Solutions, LLC is investigating a number of innovative approaches in nanotechnology. Primary research is in flame retardant nanocomposites, covalent coating of nanoparticles, and nanowires. Our research efforts focus on improvements in thermal stability and flame retardants properties in nanocomposites utilizing modified organo-clays. Particular applications involve EVA and polyethylene nanocomposites for the wire & cable market segment. 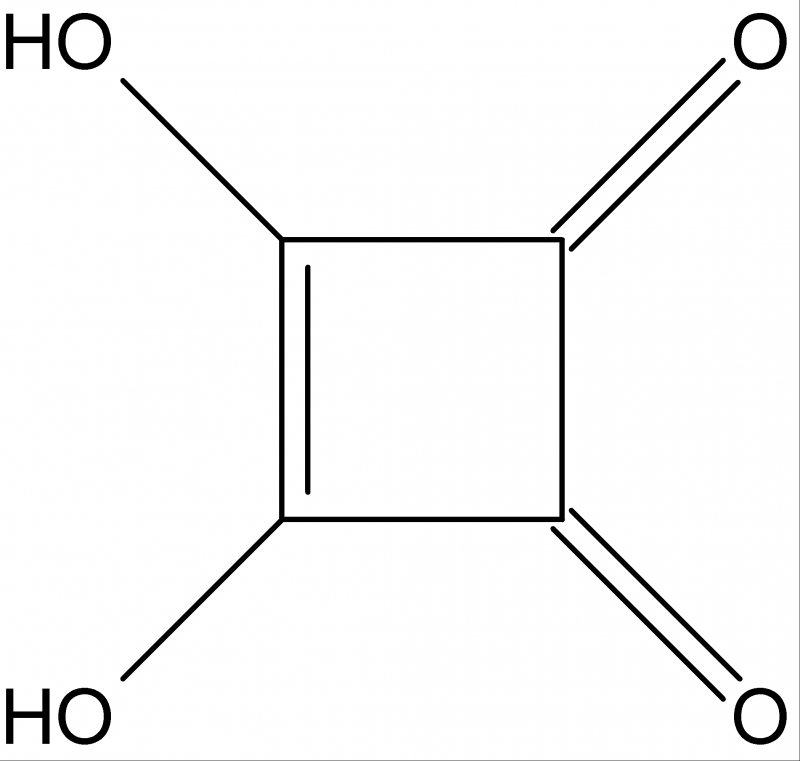 These modifiers improve the char structure of the polymers in a fire case. A second area of research is the investigation of derivatives of squaric acid for use in nano-scale electrical applications. This technology is an extension of various coating techniques but on a nanoscale scale. 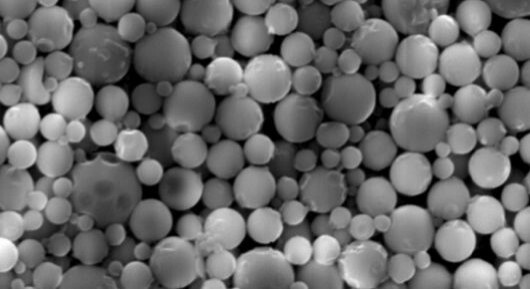 Covalent attachment improves the permanence, efficiency, and thermal stability of the chemical material linked to the nanoparticle.